A grocery store on wheels! In an effort to promote healthy eating habits and ease of access to quality produce. The program combines the convenience of a corner store with the selection and freshness of a Farmer’s Market. 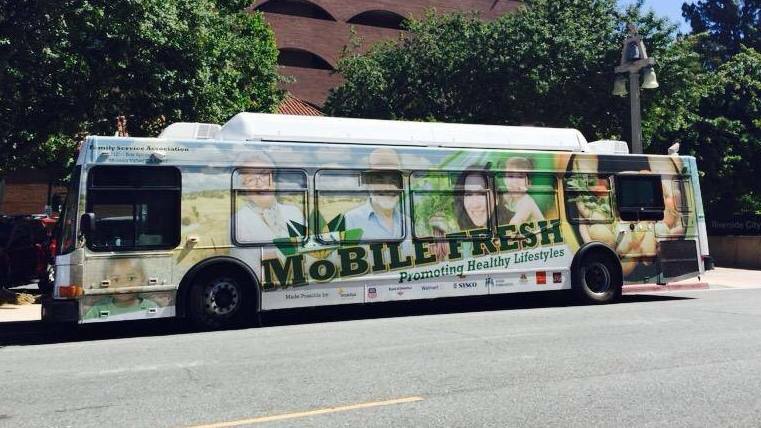 Mobile Fresh targets “food deserts”, geographic areas where supermarkets are few and far between. This is great news to seniors with limited mobility and those with low-incomes as produce and dry goods are sold for prices 20 to 30 percent less than markets. Mobile Fresh accepts Debit Card, Credit Card, Cash, and SNAP/EBT payments.